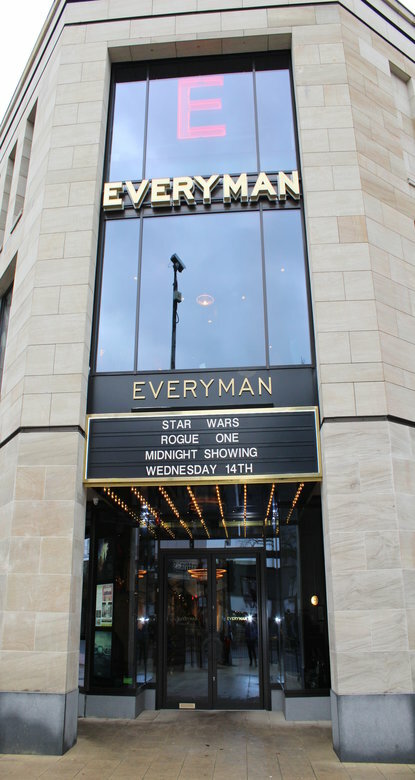 On behalf of 4Urban Harrogate Limited, Spring and Company, acting as Pre Construction Project Managers and Main Contractors delivered the £5.5 million demolition of a multi storey retail property, situated in the centre of Harrogate and the construction of a new cinema, retail complex and residential units on the same footprint. The existing and new buildings are surrounded on 3 sides by city centre access routes and on the 4th side by adjoining Residential properties. One of the key features of the project was the retention of the listed Victorian Terrace. © Copyright Spring & Co All Rights Reserved.